If you like these articles, please take a minute to follow my blog. Click the small “follow” button in the bottom right hand corner of this page! Follow me on instagram @jdheinerblog. 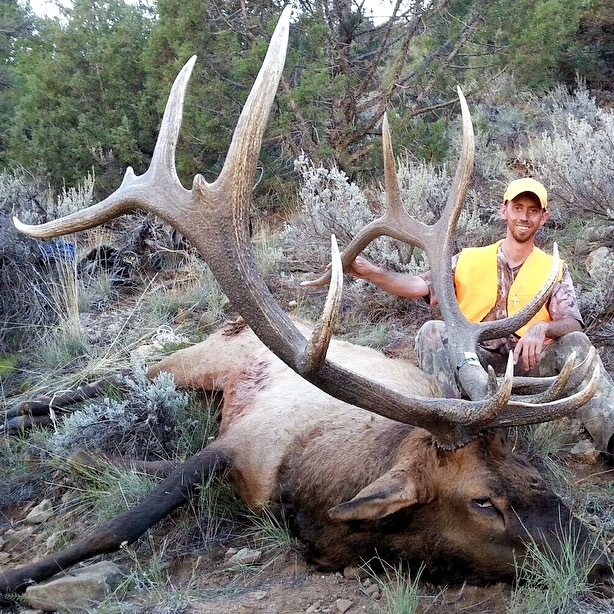 Utah is no stranger to monster elk and 2014 just reinforced that relationship. I have to begin this list by congratulating the women of 2014! As the fastest growing segment of outdoor enthusiasts, the women absolutely downed the most impressive bulls of the year. Ladies, you showed us how it’s done! 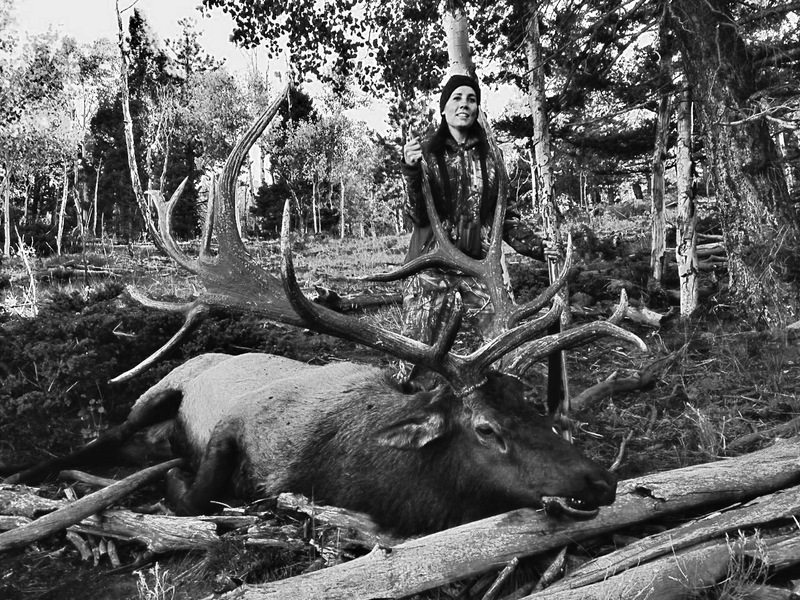 Man or woman I think we can all agree that elk hunting is just plain exciting. The sound of monster elk bugling simply demands you listen. Those moments solicit butterflies reserved only for special occasions. I am certain butterflies were felt in the pursuit of these 10 magnificent animals! These bulls are in NO particular order. 1. Leo Goss: Wade Lemon Hunting and Leo Goss got it done on one of this year’s greatest bulls. The character of this 5×7 giant is simply amazing. Congratulations Leo and WLM! 2. Candice Hogan: Talk about mass! The pictures of this animal on the Tines Up Forum are incredible. Click this link. Special to this hunt was the DIY husband and wife team. 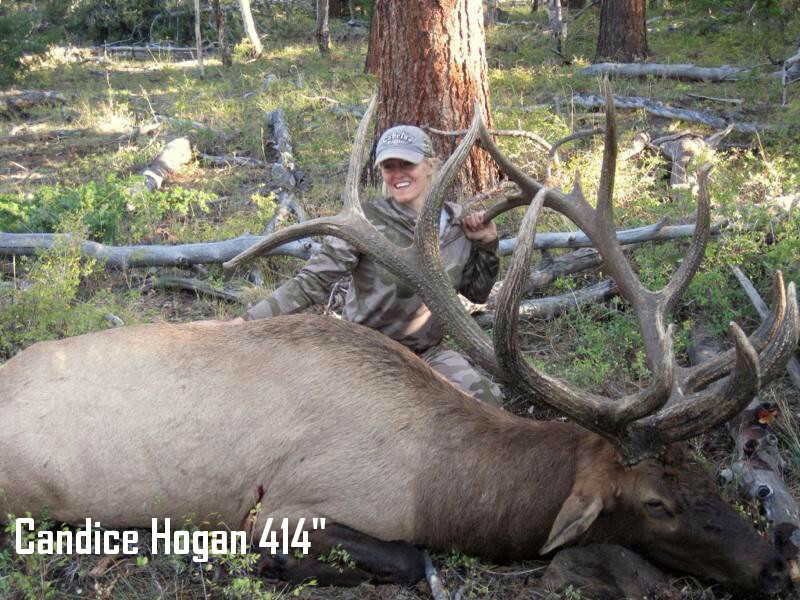 Candice and Wes Hogan put in a great deal of time pursuing this bull together. Their hard work paid off! Congrats Candice! 3. Sheridan Newsome: All 391″ of this bull demand respect. This beast just looks old and gnarly. Congrats Sheridan on an amazing animal. This bull’s fronts are packed full of character. 4. Bob Jake Jacobsen: Jake’s Archery in Orem, Utah provides some of the best archery equipment and service in Utah County. 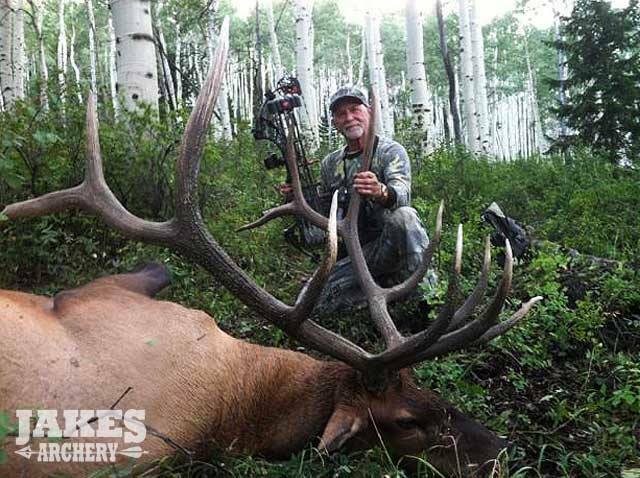 Jake’s Archery has been in business for over 50 years and its owner clearly knows big bulls. Congrats Jake on an absolute toad! 5. Chris Gaby: At a gross score of 407″ this typical is simply beautiful. There is not a single weak attribute to this bull. Congratulations to Chris and Mossback on such a fine trophy. 6. Rick Houghton: Giant typicals continue to hit the dirt and this big bull is no exception. Having a shot at this bull required passing on several great bulls. That is never easy to do! With a bit of patience and a lot of hard work Rick was able to down this beast. 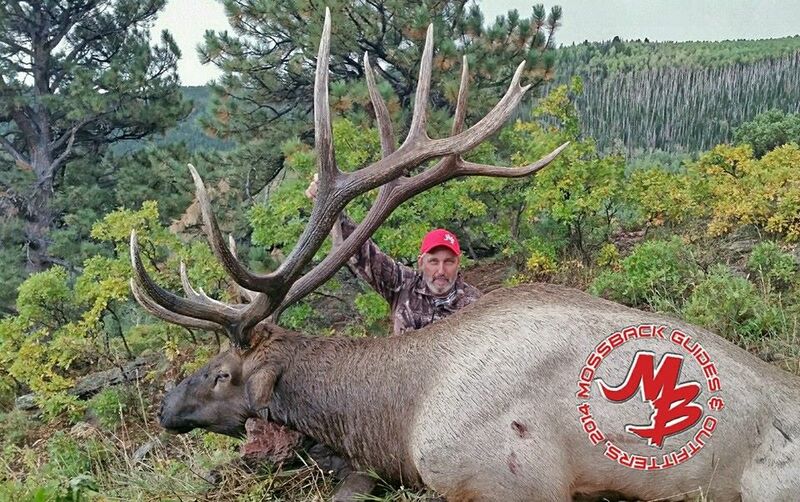 Congratulations Rick on an awesome bull. Go check out @ryan_dcoutfitters and @rhoughton10 on instagram for more info on Rick Houghton’s bull. 7. 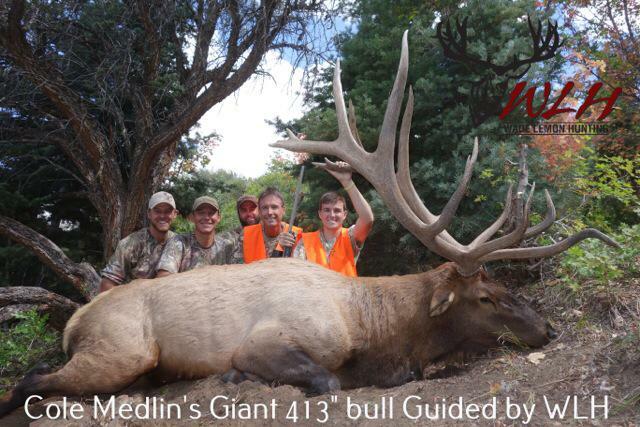 Cole Medlin: Out of state hunter Cole Medlin downed this bull with the help of Wade Lemon Hunting on public land. Take a look at those fronts! Congrats Cole on a bull of a lifetime. 8. 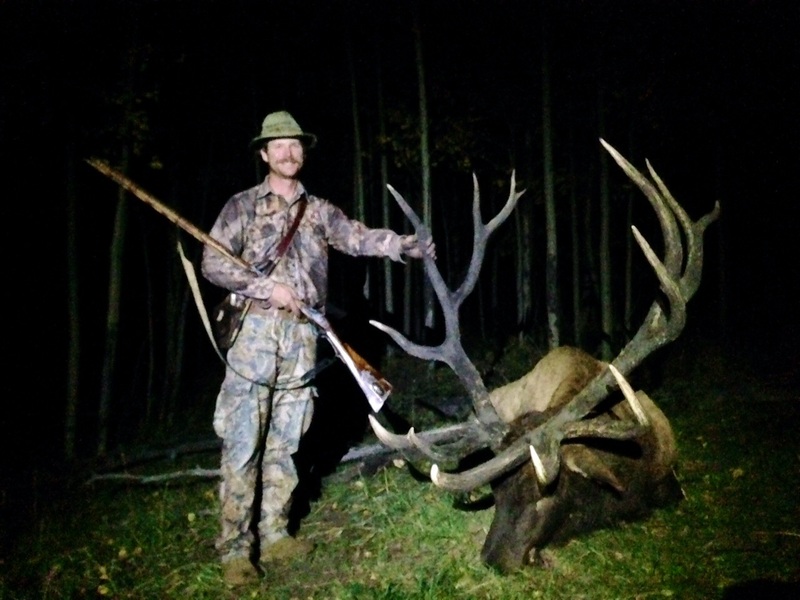 Tyler Robinson: With 80″ of mass at 394″ this public land DIY bull is truly a monster. Tyler and his bull have certainly earned their spot on this list! Congratulations Tyler on an amazing animal. Proof again that big bulls are out there for the DIY hunter. 9. 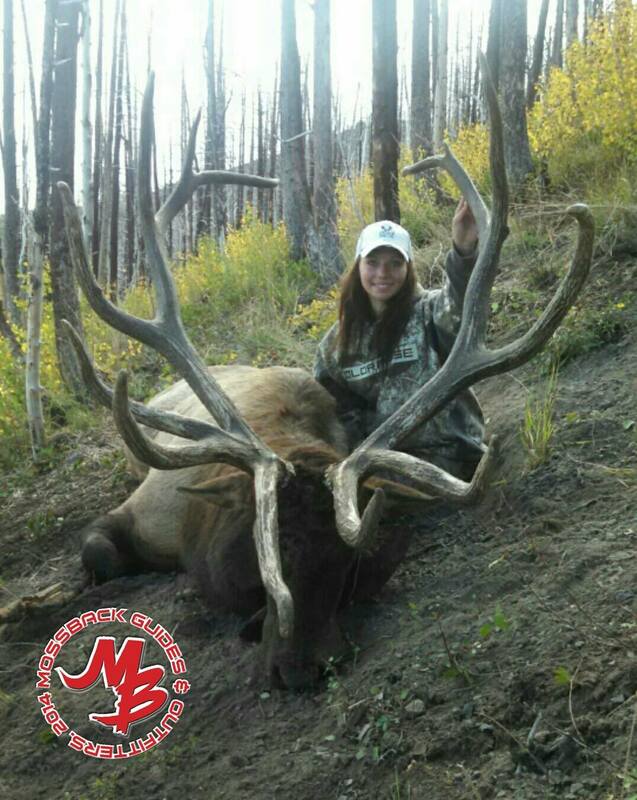 Doyle Fredrickson: This bull has it all and defines what it means to be a monster typical. With the help of Western Lands Outfitters, Doyle was fortunate enough to harvest this 395 6/8″ beast. Congrats Doyle! 10. 446″ Mystery Bull: This time around I have reserved the best for last. There is little on the web and social media regarding this bull. It is a giant. 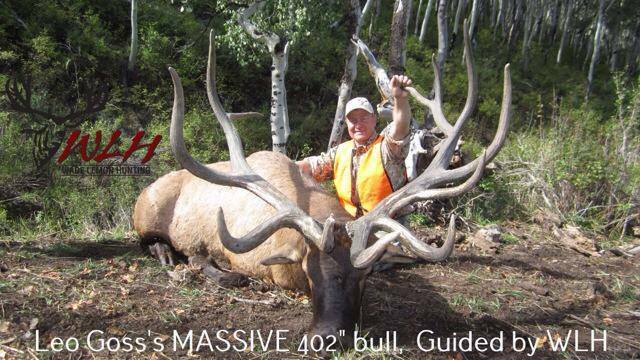 It is also the biggest bull killed in Utah this year. I would imagine you want more “color” into the back story of this bull? That color has been promised in a future issue of Trophy Hunter Magazine. I am looking forward to the publication! What I do know is this lady and her bull are leading the pack of monster bulls for 2014! After publishing my lists I always stumble upon some clear misses. These are animals that deserve a spot but whose pictures may not be in active circulation. The “Bonus Bull” category within the Top 10 is largely attributed to my readers and their willingness to tell me where I may have got it wrong. I have listened. Thanks for bringing these bulls to my attention! BONUS Aram Von Benedikt: Reminiscent of the most interesting man in the world, Aram built his own custom black powder rifle and harvested this Utah 404 4/8″ giant all DIY. Check out that beautiful gun. Aram is a contributor with Outdoor Life. He puts out some amazing content. We all have something to learn from Aram. Check him out HERE! BONUS Ashley: Wow what a year for women! 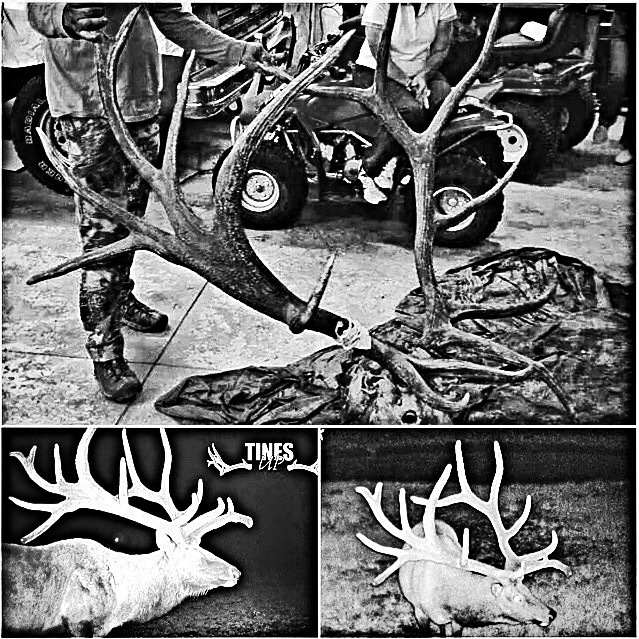 The Bess family and Timber Mountain Outfitters got it done on yet another behemoth bull. At 445″ there are few to challenge this bull’s sheer size. 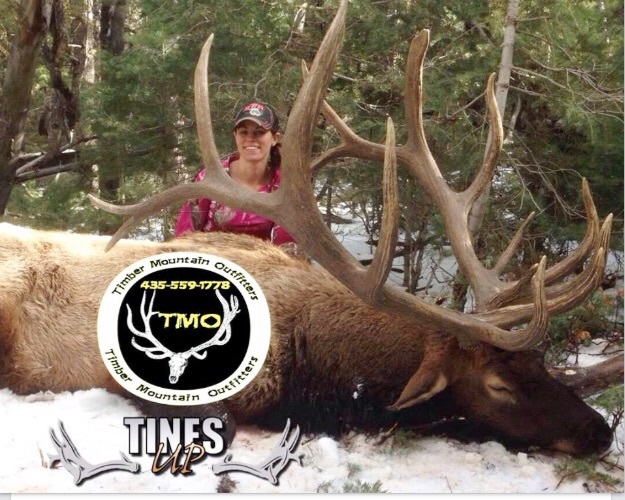 Congrats Ashley, Timber Mountain Outfitters, and Tines Up! More information on Ashley’s bull with links coming soon. Holy Mother those are huuuuuuge!!!!!! Way to go ladies!!!!! I’ve never been hunting but would love some pointers of resources for a newbie. Very cool… Thanks for the look at these great bulls. 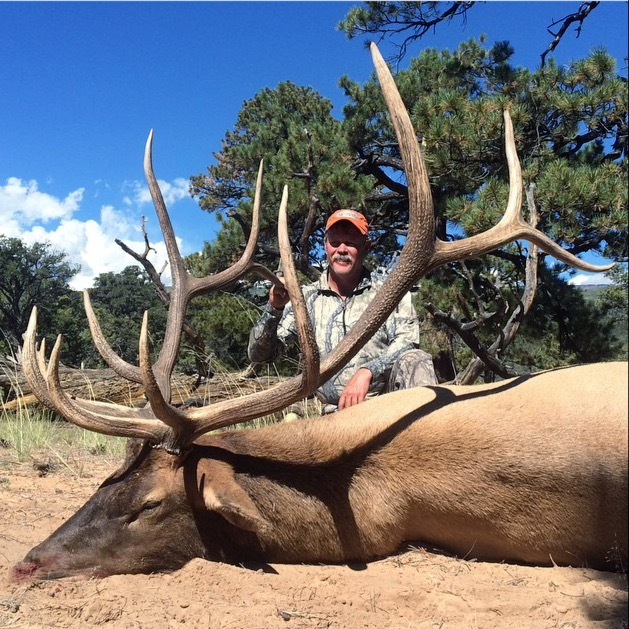 You missed one: my twin brother shot a monster 404 4/8 bull in southern Utah with his custom flintlock during the muzzleloader season. Email me and I’ll send you a photo. Please email me at jdheinerblog@gmail.com. First of all, all or most of those are green scores. I don’t know why my bull never hit this list. My green score was mistaken at 409″. My OFFICAL score was 397 7/8″.. It was posted on TinesUp’s Facebook, and MonsterMuley’s forums. I have heard that the Titus bull doesn’t come close to what they thought it scored. But no one knows but Wes and Candice. I do want to congratulate everyone on a hunt of a life time, I know mine was. I’m super happy for Ashley. Her and her fiance, I think it was, were very nice, and worked extremely hard to get a big one.